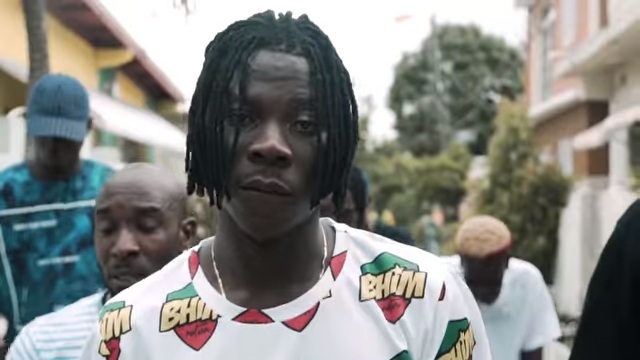 Ghanaian dancehall singer Stonebwoy releases the official video to a single off his recently released Epistles of Mama (EOM) album, titled “We Bad (Don 45)”. The video was shot in Jamaica and directed by Jay Parpworth for Pineapple Pictures. Peep the visuals below.